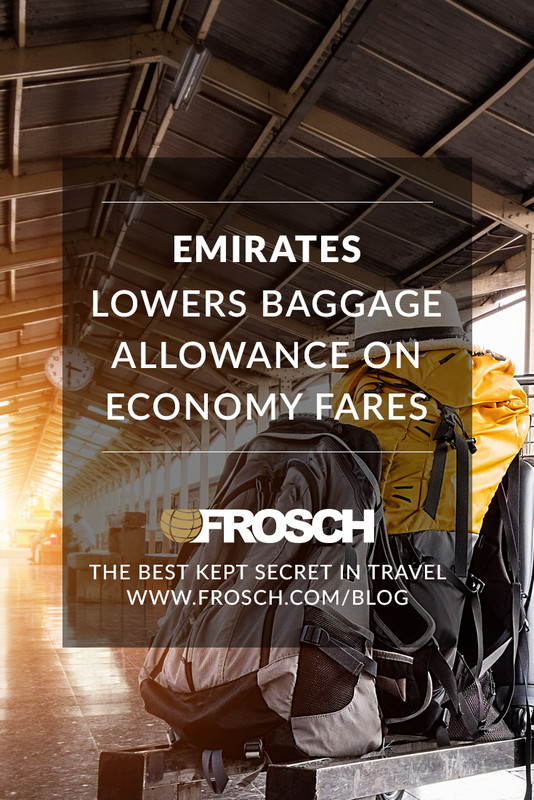 Emirates (EK) recently announced changes to its checked baggage policy for certain economy class fares. 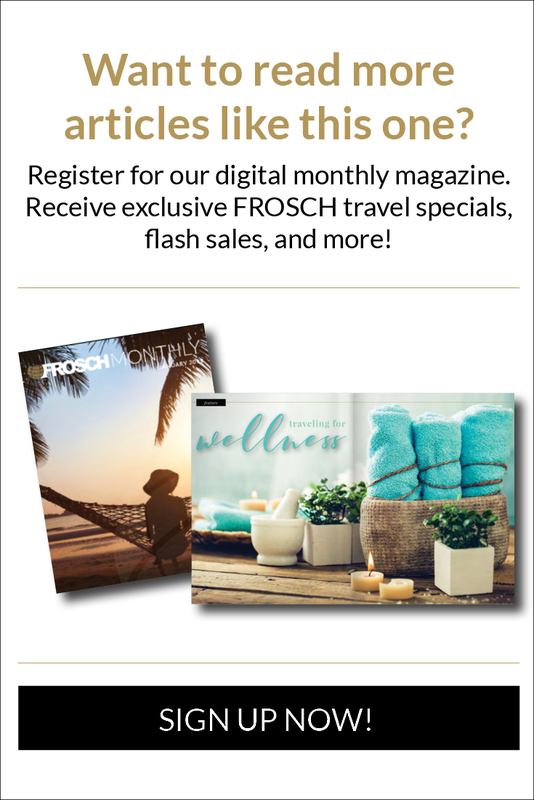 These changes will take effect on February 4, 2019 and will mainly affect lower-cost economy fares. 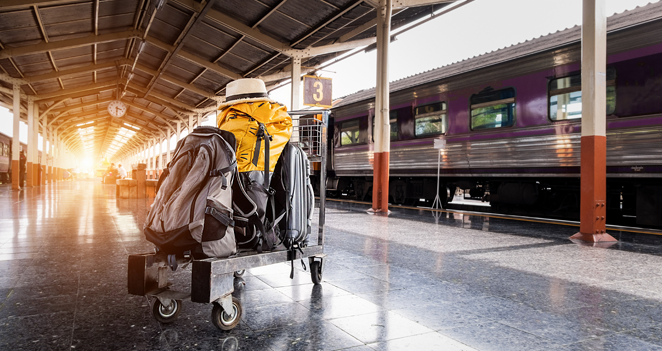 Passengers who purchase Special Fares will be allowed baggage weighing no more than 15kg (33lbs); Passengers traveling on Saver Fares will be allowed a bag weighing no more than 25kg (55lbs). First Class and Business Class allowances will remain unchanged, and Emirates Skywards members will still enjoy their extra baggage allowance. For EK flights to and from the Americas, as well as flights originating in Africa, Emirates measures checked luggage by pieces rather than weight. Special and Saver Fare passengers will be allowed one piece of luggage weighing no more than 23kg (50lbs) while Economy Flex and Flex Plus ticket holders will be allowed two pieces of luggage, each weighing no more than 23 kg (50lbs). First Class and Business class allowances will remain unchanged.